It's the last in our series following the second Game of Thrones book, A Clash of Kings. This time it's the bit of the book that goes with episode 10 of the TV series: Valar Morghulis. We've got some naked leech war council action. We've got the possibility of a Zombie King. We've got a creepy Bride-of-Chucky vibe, at one point; and we've got twists, set-ups and shocks galore. It's Shark Liver Oil; it's George RR Martin; and it's still only the second book. Next up: the book that inspired season 3. 'A Storm of Swords, Part 1: Steel and Snow'. This is it. The big one. Put on your armour, grab you sword and shield, form up an get ready for the biggest battle yet. It's Shark Liver Oil's page by page guide to the Battle Of the Blackwater from George RR Martin's book A Clash of Kings. Get ready for a medieval rendition of the Normandy Landings as Stannis's forces storm the mighty walls of Kings Landing. Bring it on. If you've any comments to make on the battle of the blackwater, get them in to sharkliveroilpodcast@gmail.com or find us on twitter @sharkliveroil. 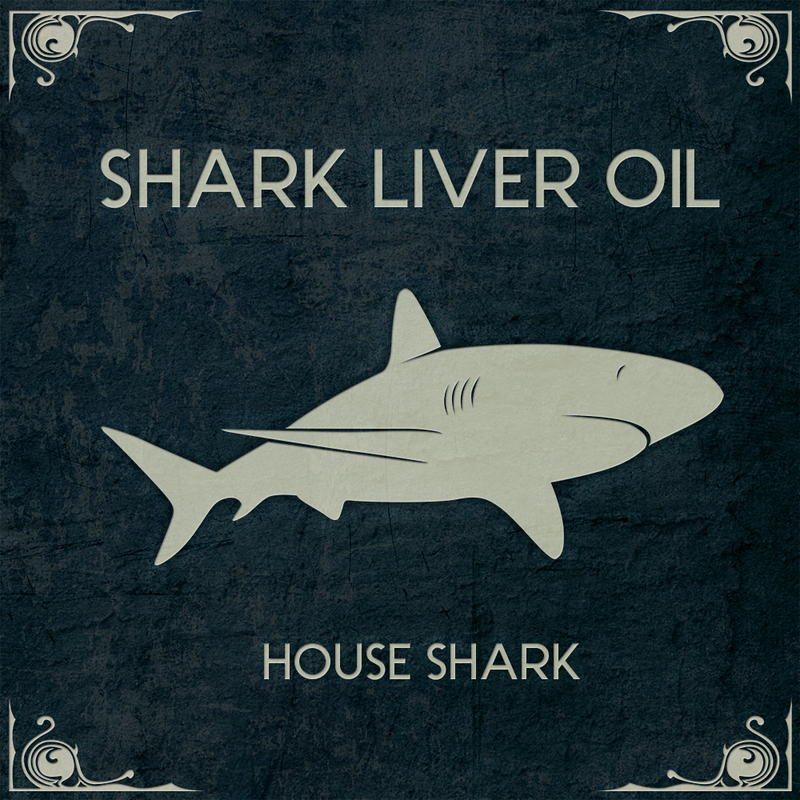 It's Part 7 of Shark Liver Oil's page by page guide to A Clash of Kings - George RR Martin's second book in his Song of Ice and Fire/ Game of Thrones series. This one's called a man without honour. Can you guess who that might refer to? Here's a clue - he's betrayed his second family, fallen out with his dad and recently pushed a septon down a well. Oh and yes, we're spelling "honour" like that. With a "u" in it. Because we're English and that's how we spell it. Any comments on the book or the cast - get them to sharkliveroilpodcast@gmai.com or @sharkliveroil on twitter. We continue our gallop through George RR Martin's A Clash of Kings, and we're up to part 4, in which there is a Garden of Bones. Also starring: Theon's regrettable libido, a medieval fratboy King, and the setup for the worst sitcom in the history of Westeros. Let's get freaky. We enter The Night Lands this week - but don't worry, I'm sure it's very safe. Intrigue, violence, and shady dealings are afoot - as ever get your thoughts in to us at sharkliveroilpodcast@gmail.com, or on Twitter @sharkliveroil. The Song of Ice and Fire continues, and we sing along - this time, it's part 1 of A Clash of Kings. We read the book in 10 TV-show sized chunks as we catch up with the series in time to blog along with season 4. The first book saw us gallop all over the land of Westeros, and for the second book, everything is bigger. The battles. The egos. The dragons. As ever, we're asking the questions no-one else dares to ask, up to and including the possibility of an odd-couple comedy featuring Ser Alliser Thorne and a zombie hand. You heard it here first. You can join us on our epic journey, too - email us on sharkliveroilpodcast@gmail.com, or tweet us: @sharkliveroil.